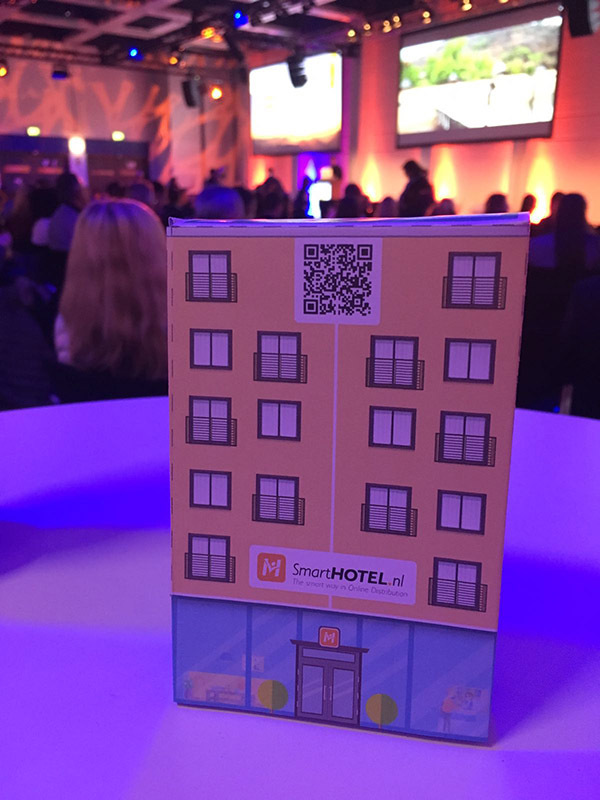 SmartHOTEL had an amazing time during ITB Berlin 2018. 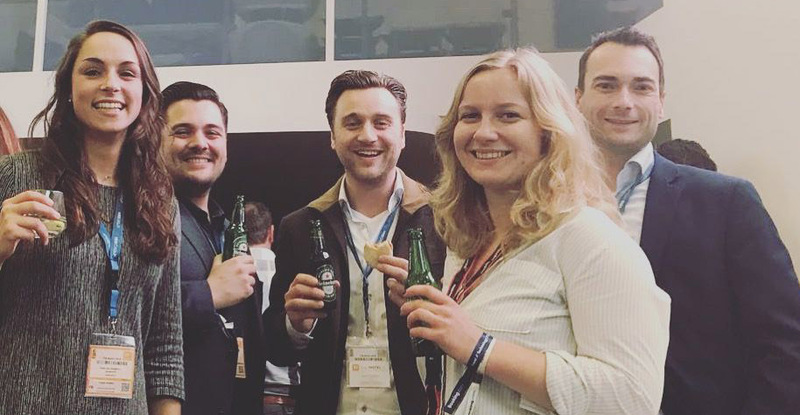 For the 15th year in a row, we attended ITB Berlin to strengthen our partnerships and create new ones, showcase our latest solutions and catch up on the latest hospitality trends. But what’s really new in the hospitality business? If you have attended the ITB, or any other hospitality-related trade market for that matter, you know exactly what your days are going to look like. During a lunch that was organized by the Hotel Electronic Distribution Network Association (HEDNA), one of the committee members welcomed us with a light-hearted, relatable quote about attending ITB Berlin. "Always keep in mind," he said, "that every meeting you’ve planned starts roughly 15-30 min late and public transportation and cabs are impossible to find. Locating a clean restroom will be your biggest challenge, and no matter how many times you wash your hands... you will probably be sick by the end of the week". The question might arise: what makes this year different from any other year? Are the convention topics really that much different? Do the trade stands ever change? Didn’t we have this exact same conversation last year? Although it may seem like nothing has changed much over the past year, it definitely did. The Hospitality Industry is evolving in many ways. Probably the most significant change from the Online Distribution perspective is the way Hotel Technology is maturing. With the maturity of Hotel Technology, I don't mean the cool futuristic stuff that was showcased during the ITB like the Hyperloop Transportation or the very cute Humanoid Servicebot Pepper (awesome as they may be). It is about the way the Hospitality Industry seems to embrace and own technology instead of being calculated around it, seeing it as a possible threat. How can I support this theory? I am happy to share some proof with you I dug up during ITB Berlin 2018. Artificial Intelligence was a very popular topic in 2017 which we covered it in detail last year. Surprise, surprise, it was still one of the most talked about subjects during this year’s ITB. So what is new? I doubted very much I was going to hear a new discussion, but I was happily surprised. Last year, all discussions on Artificial Intelligence revolved around the words “What if...”. “What if concierge robots replace humans? What if AI hurts the personal experience that is so important in the Hotel Industry?” This year, the discussion has definitely evolved. The words changed from “What if” to “How can...”, and scepticism made way for optimism. “How can we embrace AI to improve the guest experience?” The Hospitality Industry is embracing the idea of Artificial Intelligence becoming a big part of the Hospitality Industry, opposed to seeing it as a threat to hospitality. One Stop Shop vs. Best of Breed, what do you prefer when it comes to your hotel distribution platforms? Would you rather have one single vendor and support system for all your software? Or do you prefer choosing your own systems (PMS, CRS, CM, RM etc.) based on their unique quality and features? ITB 2018 showed that, although the One Stop Shop solution still has popularity, technology companies are maturing in acknowledging their strengths and weaknesses. They are more willing to admit that not everything can be their expertise. By establishing quality integrations with software partners, and even competitors, on areas which are not their specialization, there is much more focus on the development of their own products. The growth in quality integrations between different software providers enables hoteliers to choose multiple brand solutions based on their needs and quality, without losing the benefits of a One Stop Shop solution. Connectivity is the word of 2018. Focus on the 1 or 2 things you are really good at, integrate with the rest. When you don’t have the time during ITB to visit all the interesting conventions and panel discussions, you can only hope that the ones you do are worth the time. The CEO Executive Panel in Cooperation with PhocusWire definitely was one of these. 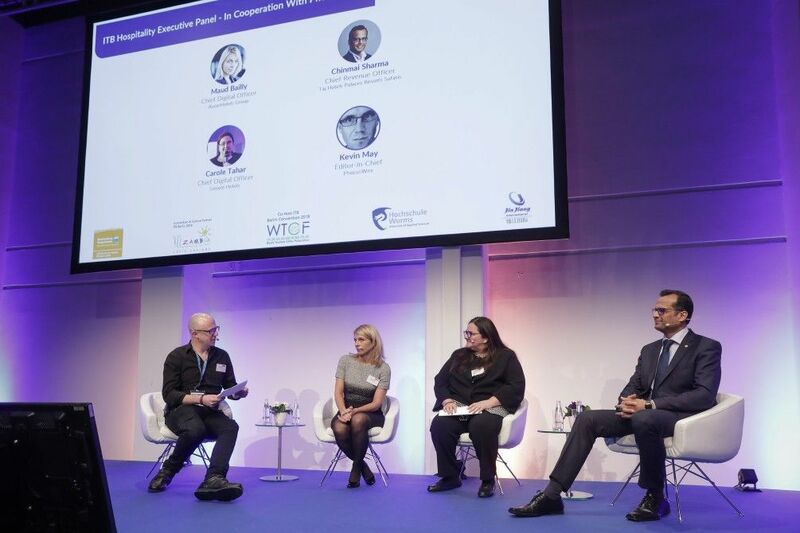 The representatives of global Hotel Chains AccorHotels, Louvre and Taj Hotels talked about the way they had to rethink their distribution strategies in the ever-changing and growing competitive landscape of Online Travel Agencies. The representatives agreed that it is not a question of competing with OTAs, but creating the best distribution strategy using multiple platforms. Optimizing the use of their own channels by rewarding loyal customers (brand.com/loyaltee) while targeting new markets in cooperation with OTAs. Calling it the ‘CEO Executive Panel’ was a little misplaced in my opinion. The panel consisting of a CRO (Chief Revenue Officer) and two CDO’s (Chief Digital Officer) showed there is a distinction between the different types of Chief Officers and the need for it. As distribution technology becomes increasingly complex (exhibit B), hotel chains need someone who can translate and integrate technology into business. Hotels that have appointed a CDO have done so for sound reasons, and a CDO can have a great influence in managing a company's digital investment strategy. 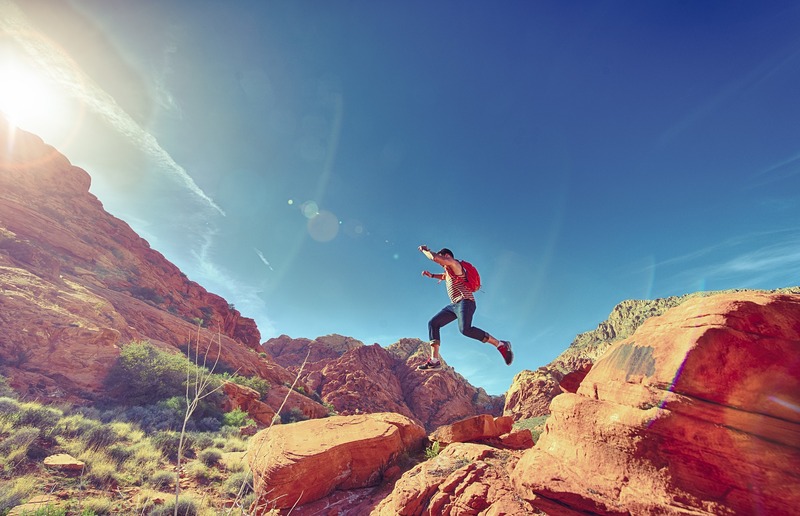 2018 is all about connectivity, but where do you go from the moment the integration is done? How can software vendors optimize their partnerships to drive more business? How can they empower their consultants, marketeers and sales representatives to represent their partner companies and the other way around? Partnership models and accountancy roles are not just cut out for the big guys anymore. 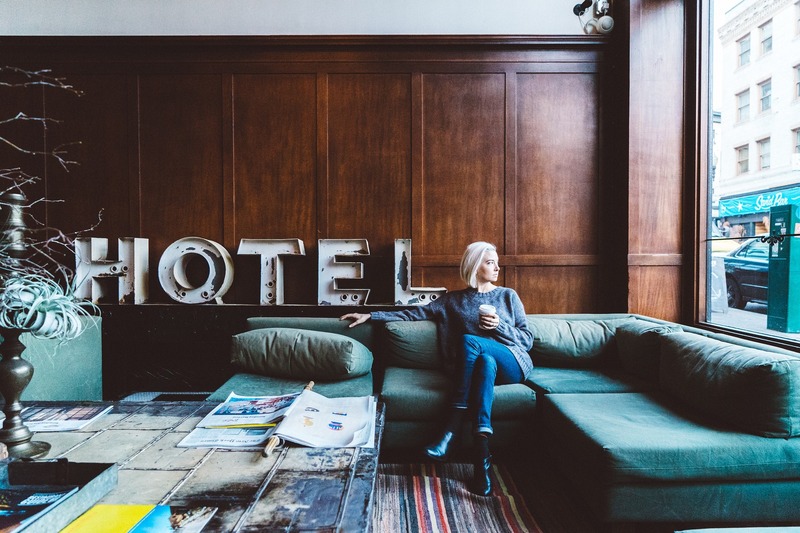 When choosing connectivity as a strategy, it is crucial that all representative roles within the company have knowledge of the possible integrations to better help and consult their own hotels to optimize their distribution flow. With all of this said, I strongly believe that 2018-2019 should and will evolve around embracing cooperation between hospitality vendors even more. Moving to a new form of the one-stop shop formula; a marketplace to mix and match distribution solutions that are the best fit for the hotel’s unique operations. This emphasises the need for strong and everlasting partnerships based on connectivity, but most importantly, the consultancy and service that comes along with it.